Robin Behn is the author of five volumes of poems, Quarry Cross, The Yellow House, Horizon Note, The Red Hour, and Paper Bird, and two chapbooks. She is co-editor of The Practice of Poetry: Writing Exercises from Poets Who Teach, and editor of a new resource for young writers, Once Upon a Time in the Twenty-First Century: Unexpected Exercises in Creative Writing. 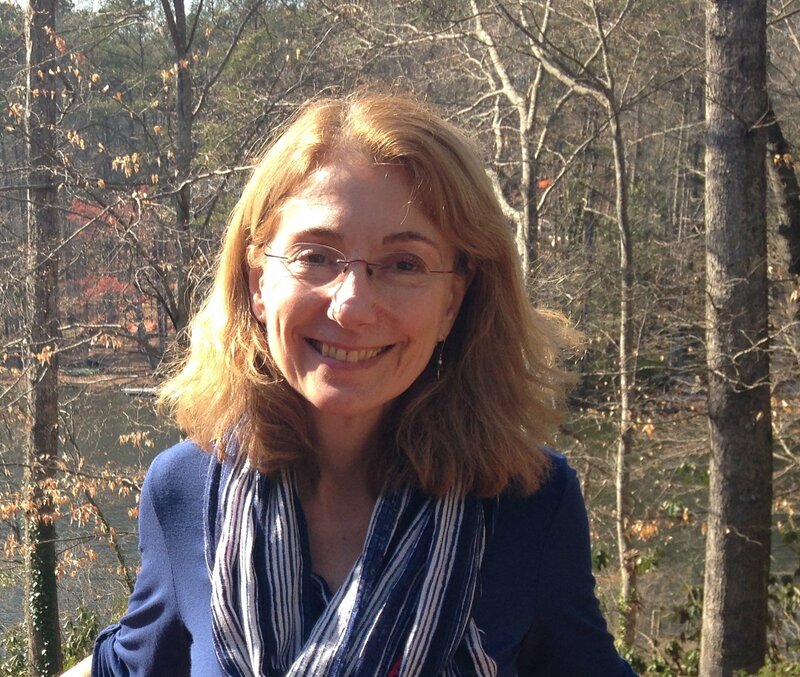 Robin Behn teaches in the MFA Program in Creative Writing at The University of Alabama and lives in Birmingham. Robin is also a musician, and has played flute and penny whistle in Waxwing Band, composed and performed Fiddle Tune Poems that combine poetry and music, and written the libretto for an opera, Freedom and Fire! A Civil War Story. She has collaborated with visual artists, choregraphers, composers, and other writers. Robin is a recipient of grants from the Guggenheim Foundation and the National Endowment for the Arts, and the state arts councils of Alabama and Illinois. Her poems have appeared in Best American Poetry, The Pushcart Prize anthology, Poetry Daily, Verse Daily, Poetry, American Poetry Review, Field, Kenyon Review, Crazyhorse, Plume Poetry, Brevity, and many other journals. She received the Brittingham Prize from the University of Wisconsin Press, the AWP Intro Award Series in Poetry, and the Narrative Poetry Prize from New England Review. Robin has received The University of Alabama’s Burnum Award, its premiere faculty award, and UA’s Office of Social Responsibility Community Development Award for her work founding and directing the Creative Writing Club for high school writers. She received the college-wide teaching award from Knox College where she began her career, and MFA program teaching award from the Vermont College of Fine Arts. She’s been a fellow at Yaddo, The MacDowell Colony, The Hambidge Foundation, The Djerassi Foundation, and The Ragdale Foundation where she is a Distinguished Resident. Robin’s interests include teaching poetry writing, arts collaboration, 20th and 21st century poetics, forms of poetry, the prose poem, the musical elements of poetry, poetry book manuscript development, anthology development, and coaching poetry and prose reading presentations. Robin is available for poetry readings, which she sometimes performs with a little music, book signings, panels, master classes, individual conferences, poetry book manuscript consultations, and K-12 teacher workshops. For details, contact Robin at robin@robinbehn.com.